We all love the holidays. It’s a great time to get together with family and friends. There are heartfelt traditions, delicious recipes, and a truckload of leftovers. The problem is that there are only so many Thanksgiving leftovers you can eat on their own before you get sick of turkey and mashed potatoes. Instead of being stuck with a ton of the same old boring Thanksgiving leftovers, try out some of these awesome recipes. There are all kinds of delicious sandwiches, soups, pot pies, casseroles, and more that you can make with Thanksgiving leftovers. I love that these kinds of recipes make great use of things that might end up going to waste otherwise. I know my family, they’re excited about homemade mashed potatoes for three days and then the love affair is over. The same goes for plain old turkey sandwiches! 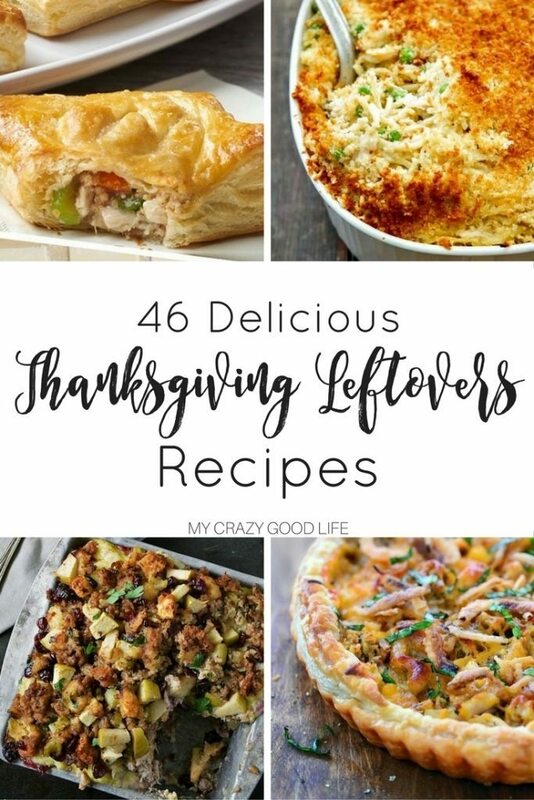 These recipes will utilize and transform all those Thanksgiving leftovers so they don’t go to waste, who knows, you might find a new favorite recipe!